The Law Offices of Holiday H. Russell, P.A‘s commercial litigation practice encompasses all aspects of commercial relationships, including disputes involving the Uniform Commercial Code, contracts, business dissolutions, leveraged buyouts and other financial arrangements. Corporate Litigation. The Law Offices of Holiday H. Russell, P.A. represents clients in litigation involving public and closely held corporations and corporate officers, directors and shareholders. This includes litigation involving management and corporate control issues, mergers and acquisitions, shareholder appraisal rights, contract disputes, employment agreements, covenants not to compete, financial transactions and insurance coverage disputes. 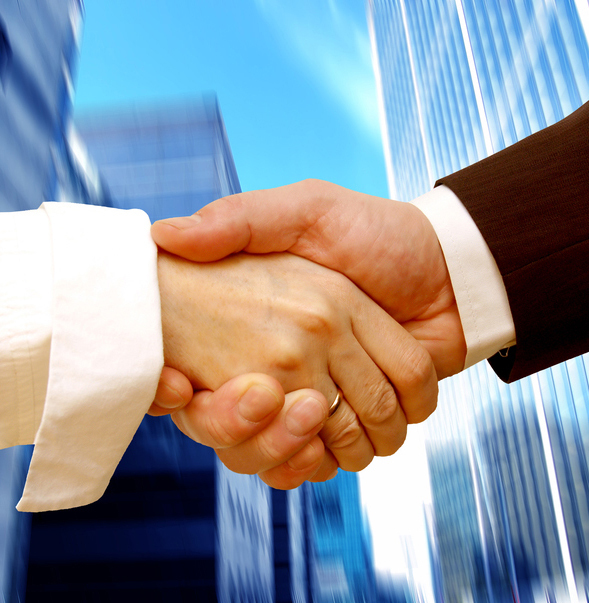 We also represent partnerships, partners and sole proprietors in similar types of commercial litigation. In addition to our commercial litigation practice in the state and federal courts, The Law Offices of Holiday H. Russell, P.A handle declaratory judgments, preliminary injunctions, alternative dispute resolution, domestic and international arbitrations, mini-trials and mediation proceedings.